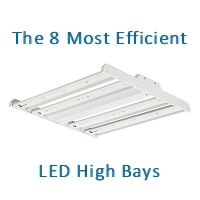 We crunched the numbers and rank the 8 Most Efficient LED High Bay Fixtures by luminous flux. 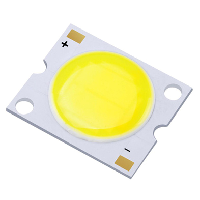 See which products product the highest lumens per watt. 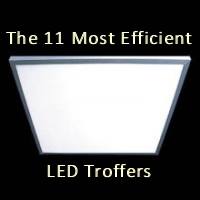 Better than a Top 10 list: We rank the 11 Most Efficient LED Troffers by luminous flux. 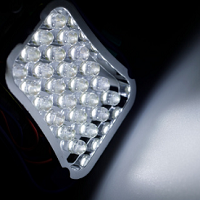 See which products produce the highest lumens per watt. The Architecture Billings Index (ABI) is a widely-used indicator of future Commercial & Industrial construction activity. 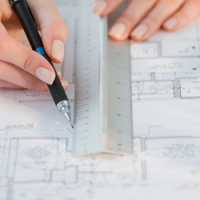 View the latest employment statistics relating to construction of Residential, Commercial & Industrial buildings. 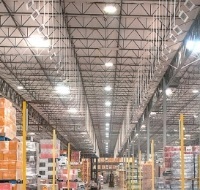 The U.S. Department of Energy's CALiPER program has released a new Snapshot Report on LED industrial luminaires. 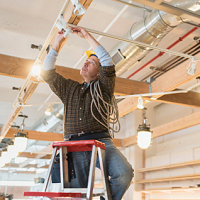 The NEMA Lighting Systems Index is a composite measure of shipments of lamps, luminaires, ballasts, emergency lighting, and exit signs. 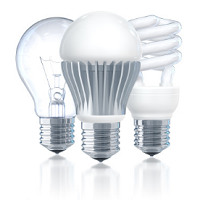 The NEMA Lamp Index Reports are composite measures of a variety of lamp types. Reports track the underlying demand for lamps. 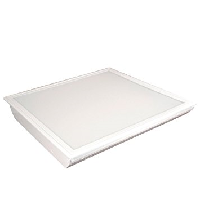 The U.S. Department of Energy's CALiPER Snapshot Report on LED troffer luminaires evaluates the current state of the market for both troffer luminaires and troffer retrofit kits. View and download 49 presentations from the 2017 Solid State Lighting R&D Workshop. Topics include Smart Cities, Luminaire Integration, Drivers, and Controls.